Here you will find all of the forms you need to manage your PIKEPASS account. You must have Adobe Reader (formerly called Adobe Acrobat) to view the documents below. If you do not have it installed, download it here. 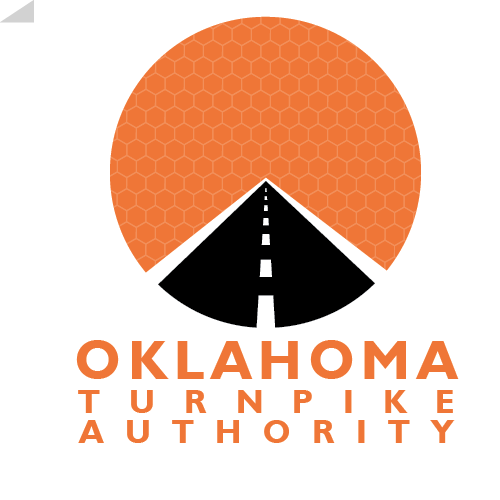 If you don't see the form you need please call our PIKEPASS Customer Service Center. We appreciate your business!